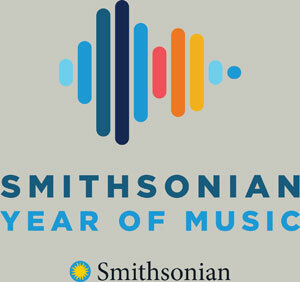 The Smithsonian’s National Museum of African Art will join museums in North America in celebrating Art Museum Day Sunday, May 18. The museum will participate during normal museum hours – 10a.m. to 5:30 p.m. with a guided tour of its latest exhibition “Visions of the Forests: The Art of Liberia and Sierra Leone” from noon to 1p.m. 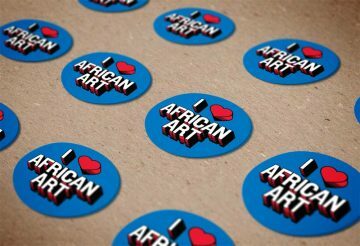 and discounts in the museum store from 1 to 3 p.m.
“I visit my art museum because ….” is the tagline for this year’s Art Museum Day and attendees will be invited to share their responses to the tagline via Twitter and on the National Museum of African Art’s Facebook page with the hashtag #ArtMuseumDay. This is the fifth year that the Association of Art Museum Directors is uniting its membership to celebrate the event. The National Museum of African Art is America’s first museum dedicated to the collection, conservation, study and exhibition of traditional and contemporary African art. The museum is open daily from 10 a.m. to 5:30 p.m. (closed Dec. 25). Admission is free. The museum is located at 950 Independence Avenue S.W., near the Smithsonian Metrorail station on the Blue and Orange lines. For more information, call (202) 633-4600 or visit the National Museum of African Art’s website at africa.si.edu. For general Smithsonian information, call (202) 633-1000. For more information, contact Eddie Burke, head of communications and public affairs at the National Museum of African Art, (202) 633-4660; BurkeE@si.edu. AAMD member museums—located across the United States, Canada and Mexico—include regional museums and large international institutions. International Museum Day is organized annually around the world by the International Council of Museums. AAMD’s Art Museum Day is an opportunity to focus attention on the role of art museums in North America as part of ICOM’s global celebration of museums. A comprehensive list of participating AAMD member art museums will be available in the newsroom of AAMD’s website (http://www.aamd.org/newsroom/).